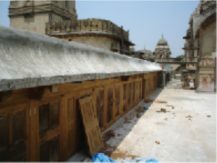 The major hurdle was jacking up the deflected slabs to their normal position without causing further damage or breakage. 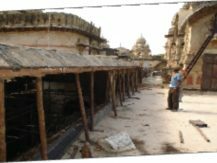 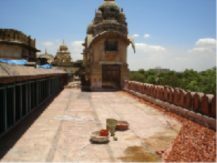 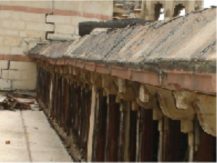 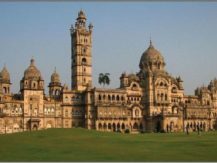 Aaina Hall, a composite structure boasting wood, steel, stone and lime concrete, housed in the sprawling Lakshmi Vilas Palace, was in a distressing state of disrepair. 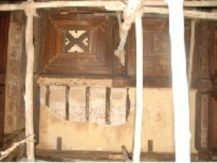 Understanding the materials used and analyzing the proportions used as well as the method of construction to make the restoration strong and seamless. 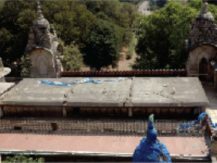 USHTA HOUSE C - 17 / 79 Krishna Industrial Estate, Gorwa, Vadodara - 390016, India.